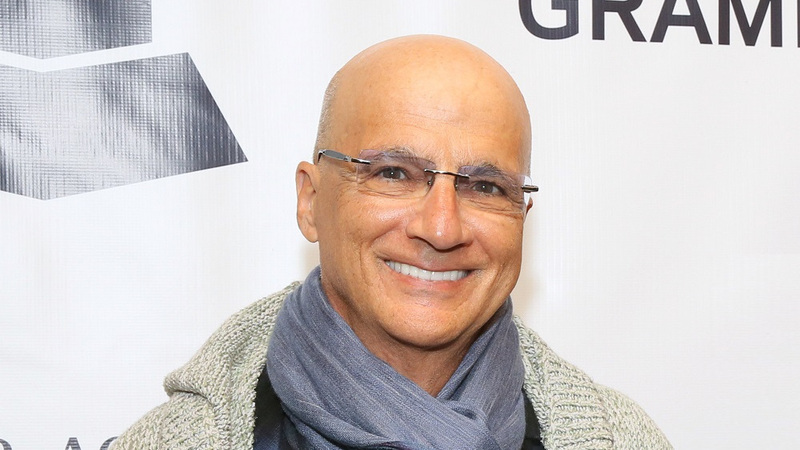 Industry sources last week revealed that music mogul Jimmy Iovine is planning to leave Apple this summer. Iovine, if you recall, joined the Cupertino-based company in mid-2014 alongside music producer and rapper Dr. Dre as part of its $3 billion acquisition of Beats Electronics. The music veteran has since shot down those rumors. In a recent statement to Variety, Iovine said he is almost 65, has been with Apple for four years and in two-and-a-half years, Apple Music has gotten to well over 30 million subscribers. But, Iovine added, there’s still a lot more they’d like to do [with Apple Music]. The executive said he is committed to doing whatever Eddy Cue, Tim Cook and Apple need him to do to take the service all the way. “I am in the band,” Iovine said.